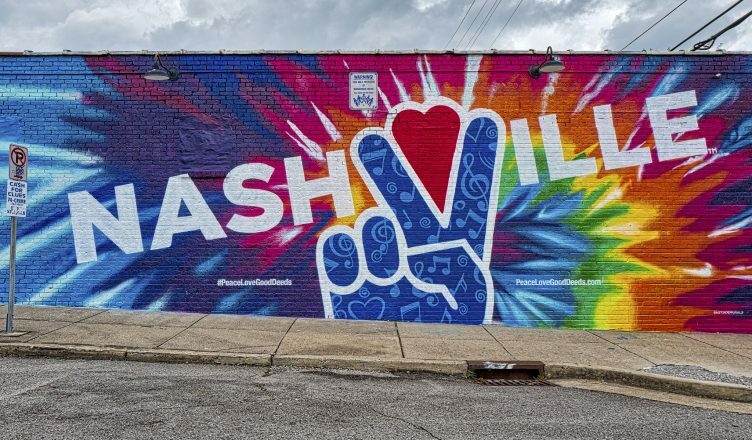 The charter amendment passed earlier this month to establish a community oversight board could face various legal challenges because the definitions of certain phrases are debatable according to at least one Metro Council member. The amendment requires the board be named and operating by early 2019. A motorist’s death in 1992 when a rock was thrown from an overpass is eerily similar to the incident in East Nashville last week and is not uncommon across the United States. Police are still asking for help in identifying suspects from the more recent case. Parking at Fairgrounds Nashville was a bit tougher this past weekend for the monthly flea market, a matter which is already the subject of a lawsuit filed by a preservationist group. Renovation work will continue as the MLS stadium project moves towards a groundbreaking. The Tennessee Titans (5-5) play tonight in Houston against the Texans (7-3) for Monday Night Football. They are expected to have quarterback Marcus Mariota in the lineup after he left the game last Sunday with injury. The Vanderbilt football team (6-6) won their regular season finale over Tennessee (5-7) 38-13 at home Saturday evening. With the win, the team is now expected to receive a bowl bid, which is a complicated process. Nashville’s Christmas parade is this Saturday morning, but you can go elsewhere in Middle Tennessee if the sight of Kid Rock in a parade isn’t your thing. The 2008 recession has lead to slightly higher prices for real Christmas trees because farmers planted fewer at the time and it takes about 10 years for a tree to reach maturity. That plastic tree in your attic is fine.